AKL01L.IILED Suitable for ENT,urology,gynecology examination and outpatient surgery half auxiliary lighting. 1.The LED shadowless lamp pure-DC power supplied, without any strobe or harmonic. 2.The service life of LED shadow less lamp is long (50,000h). 3.LED has high luminous efficiency and it is impact-resistant and strong to resist crumbling, without mercury contamination. The light is sends contains no infra-red ultraviolet radiation pollution. 4.The unique design of the spring arm. 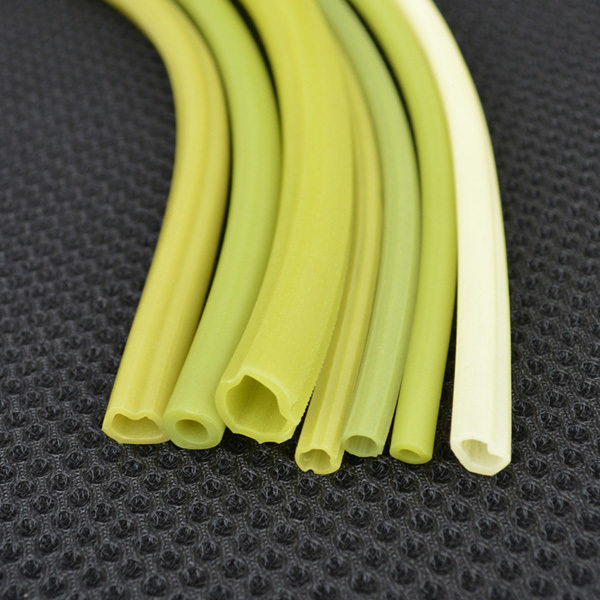 Any other kinds of pvc hoses can also be customized as your requested. All our products have passed ISO9001, CE, ISO AND SGS. 1: Irreagular Shape hose, It is used widely. It can be used as the stem of the artificial flowers. 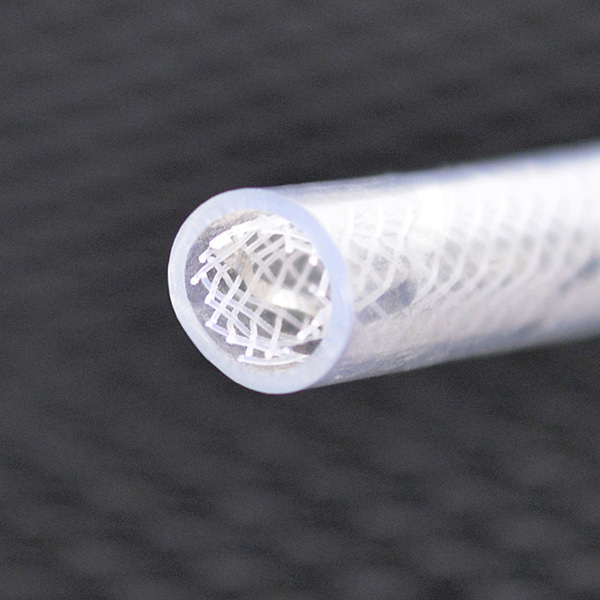 2: Medical hose, The hose can be used in the blood-pressure machine. 3: Hose for bags. The hose can be used as the loop on the bag, which used to carry the bag. 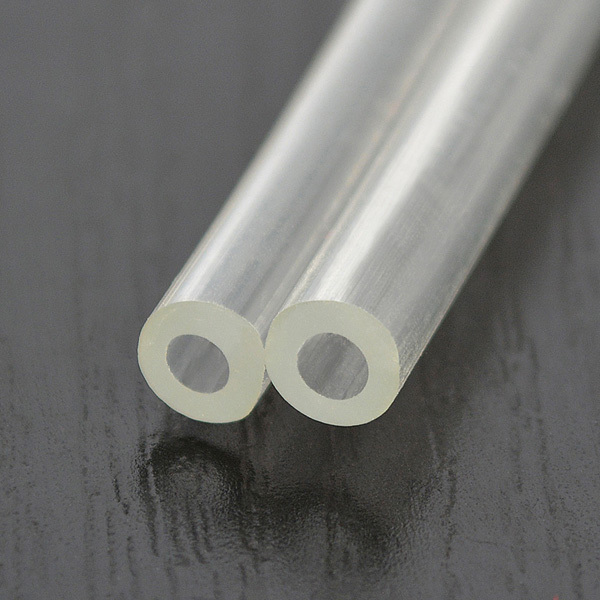 4: Twin hose , The twin hose can be used in laboratory. 5: PVC pipe, The advantages are low cost and easy installation. It is also be used widely, it used for water supply or drainage. 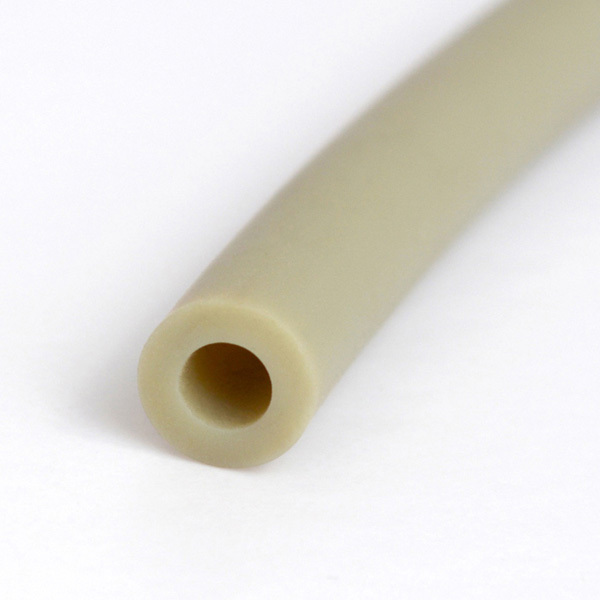 6: PVC Reinforced Hose Pipe, The hose can be used in LED/Car/window/door and so on. Our factory can provide you the best price, excellent quality, quick delivery!